You thought they were just staying for the weekend. They looked harmless enough – with only two suitcases and a cat in a wicker box. But soon things turn very, very dark. It happens slowly, yet so extraordinarily quickly. As a huge fan of Lisa’s books, I’m already on the countdown for this book! 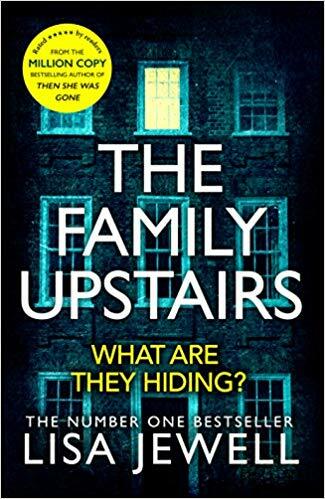 You can pre-order The Family Upstairs from Amazon and will be available to buy good bookshops from 25th July 2019.